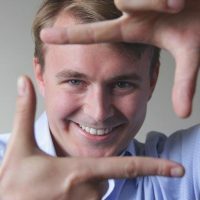 Will Mason is the co-founder and editor-in-chief of Upload, the leading news, events and education provider in the VR industry. Upload also operates a dedicated VR/AR co-working space called The Upload Collective: a place for companies, industry leaders and enthusiasts to work and connect. Will is an evangelist with a mission to bring virtual reality to the masses as well as accelerate the development of the VR industry.